Why Choose MmoMiss.com To Buy ArcheAge Products? Mmomiss.com offer a highly quality ArcheAge Gold service of cheap and safe. As a specialized, professional and reliable website for cheap Archeage Gold provider, we furnish the ArcheAge online gold our long-term and loyal customers. If you want to be the most powerful in game, you need our help to improve powerful, arm with excellent equipment etc. If you think that farming gold is very boring and waste a lot of time. 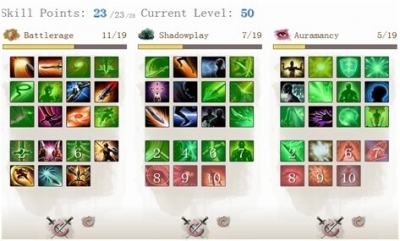 Then come to MMOMISS to buy ArcheAge Power leveling,Items, the competitive price and professional service would bring your different shopping experience. As we all know, the Darkrunner would be one of the most popular class in Archeage. It is easy to know that Darkrunner has strong powerful in PVP. 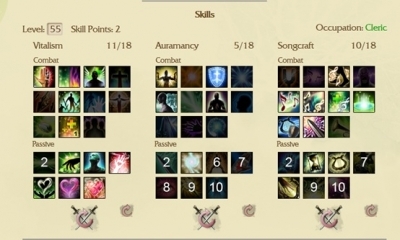 The skill sets combination is:Battlerage + Shadowplay + Auramancy.